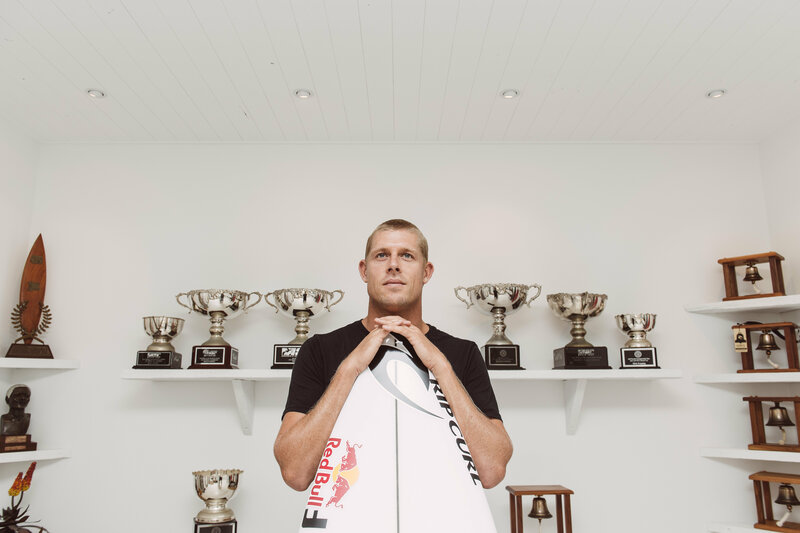 Caption: Three-time WSL Champion Mick Fanning will retire from competitive surfing on the WSL Championship Tour after his final heat at the Rip Curl Pro Bells Beach. 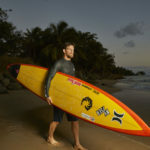 Thursday, March 1, 2018 (Sydney, NSW, Australia) – Late last night, 3x WSL Champion Mick Fanning announced his retirement from the WSL Championship Tour. 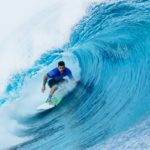 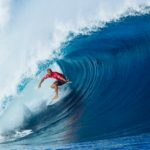 He will surf the first two events of the 2018 CT season, the Quiksilver Pro Gold Coast, and the Rip Curl Pro Bells Beach, and will retire from competitive surfing on the CT after his final heat in the famous Bells Bowl.